Join the action from April 25-May 4, 2019! Your PSPC Winner, Ramón Colillas! 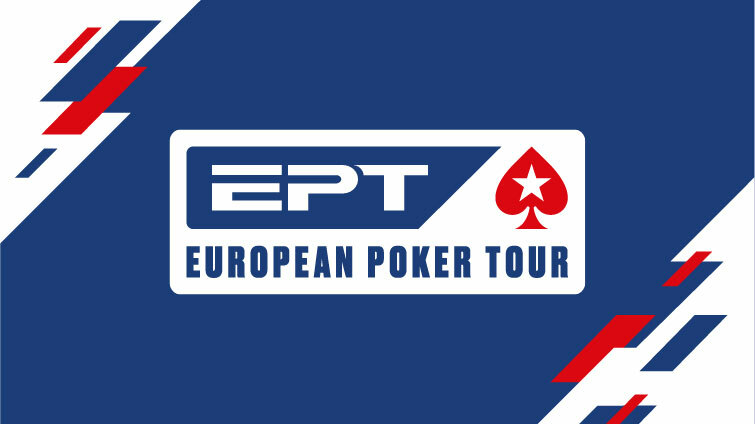 Qualify for a €500 CEP Main Event now! 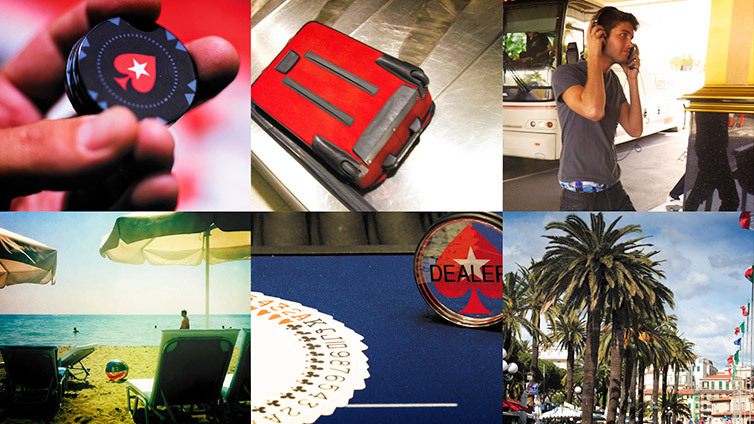 Click through for the news on upcoming events, schedules and exciting action from the world’s biggest poker tours. The most iconic live poker tour in history. 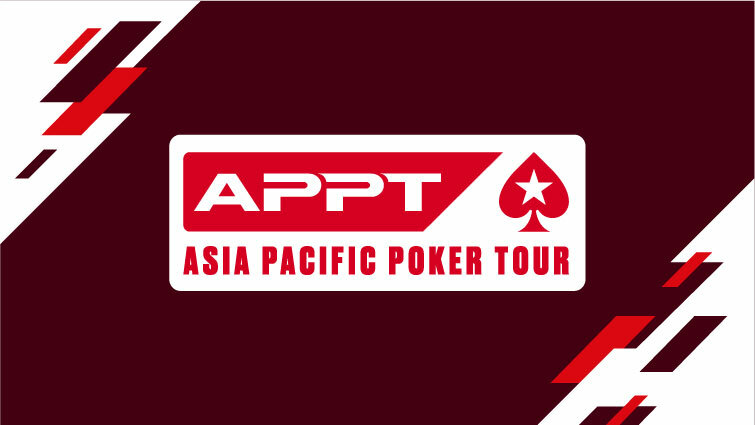 Join players from across Asia for the region's biggest live tournaments. 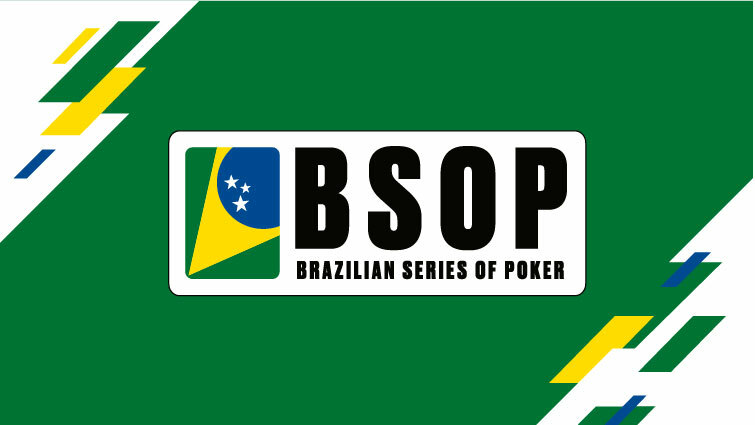 Brazil's biggest poker tour – now in its 10th season. Buy into each Main Event for R$2,600. 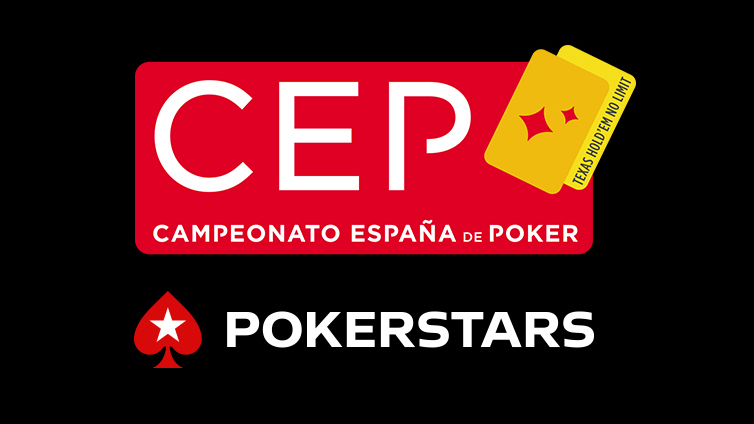 The longest running poker tour in Spain with a €500 Main Event buy-in. 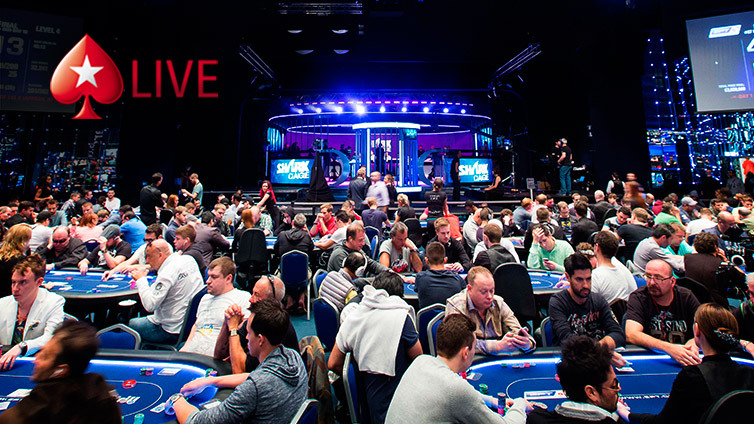 Everything you need to know about outstanding live poker rooms in some of the greatest cities. 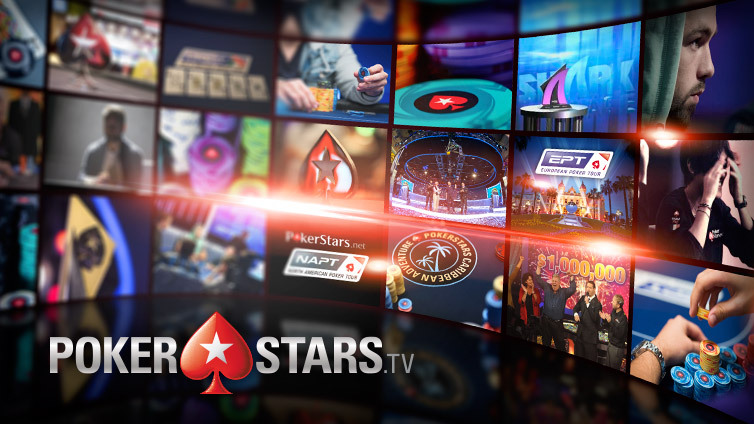 Visit PokerStars.tv for live streaming for the biggest events and more. Get the best hotel rooms and exclusive discounts. Check tournament schedules and register for your favorite events with PSLive. 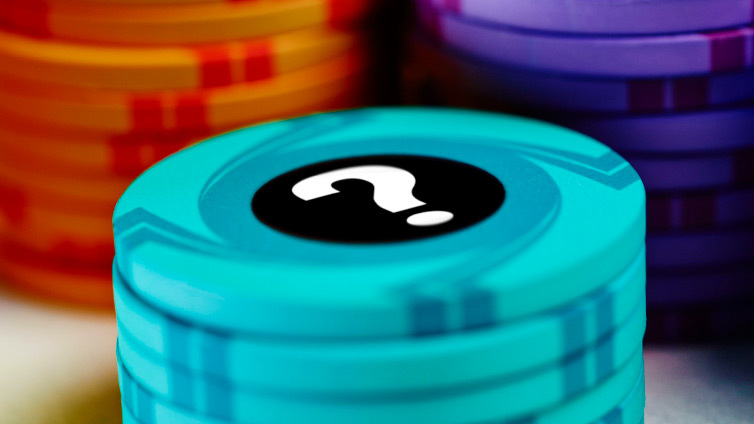 Need help with all things PokerStars Live? Contact the team. 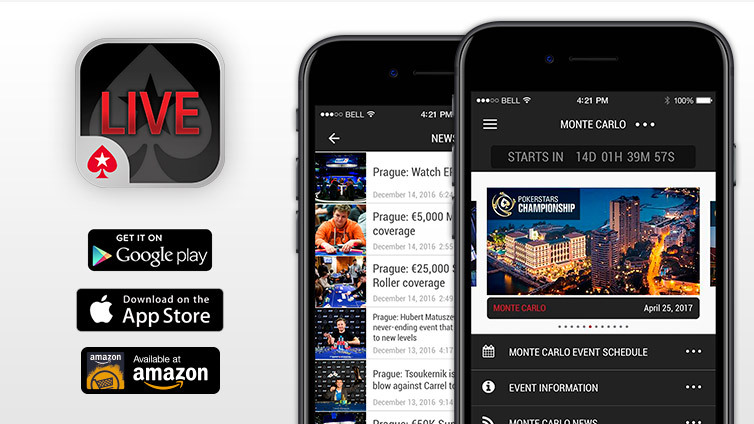 Find out everything you need to know about our live events with the PokerStars Live App. Get details about upcoming tournaments, check and search tournament schedules, download structures, keep up-to-date with the latest news and much more. 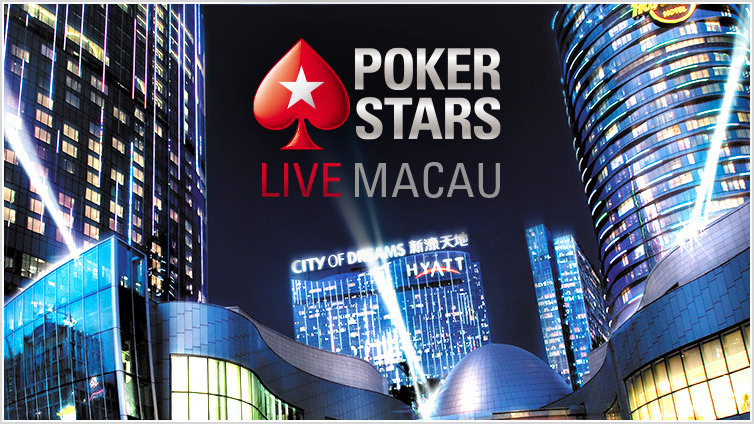 Low-cost seats to PokerStars Live events can be won by playing at PokerStars, our sponsor. From full player packages to Main Event and Side Event seats, there's a wide range of prizes up for grabs every week. 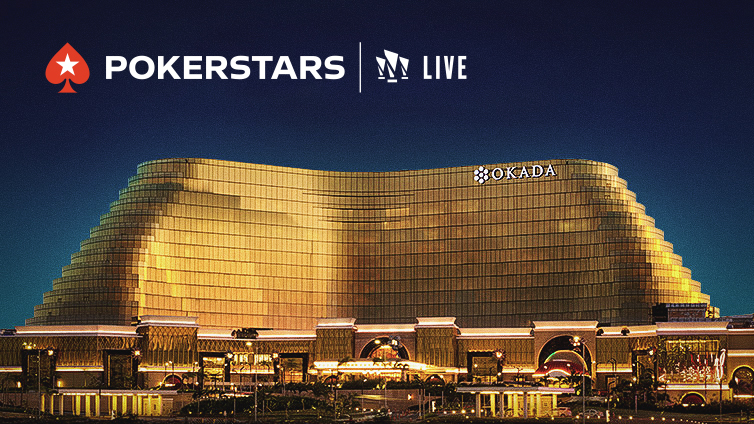 Join PokerStars today and play your way to the next PokerStars Live event! Got questions about our events? Click here for answers. 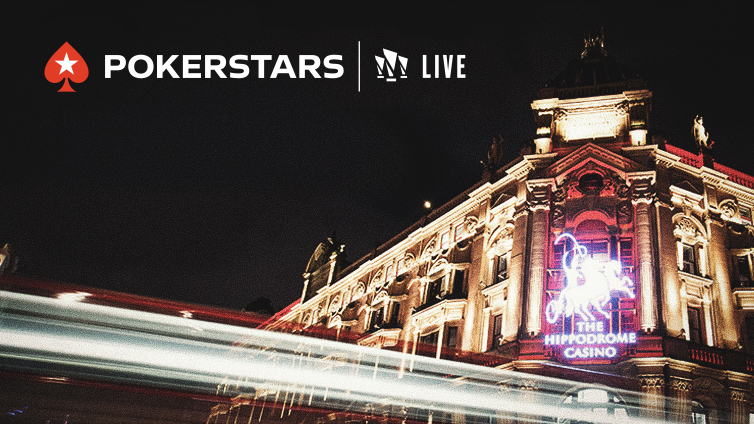 Want to join the action at PokerStars Live events? 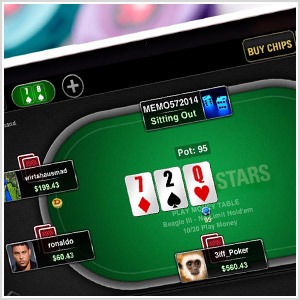 Download PokerStars or Full Tilt to qualify now.